 This page is about how Neighbourhood Watch and Essex Police seek to work together. For full information on Essex Police, go to their website(click here). Essex Police is governed by the Police and Crime Commissioner (PCC) for Essex, Roger Hirst, whose role is to be “the voice of the people (of Essex) and to hold the police to account.” You can communicate directly with the PCC at his website: www.essex.pcc.police.uk. 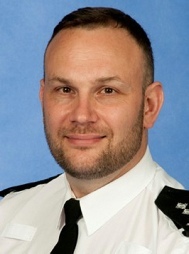 I am Chief Inspector Gerry Parker and I am immensely proud to have the opportunity to serve as the District Commander for Chelmsford and Maldon. grow and progress along their chosen career pathways. Welfare and wellbeing is important to me and I make the commitment to support and develop my teams. You will find me focused and driven but most importantly I will always be open, honest and visible to all. I look forward to working with you to help make sure that the County of Essex and our District remains a great place to live, work and visit. I am the Detective Chief Inspector for the North of Essex and I am responsible for teams that investigate complex crimes, serious sexual assaults, serious violence, house burglaries and domestic violence. I have two teams that operate from Chelmsford Police Station, they are CID and Domestic Violence. My CID team investigate house burglaries across Chelmsford and Maldon, the work closely with forensic experts, analysts and community police officers to prevent and detect these offences. PVCu doors must be locked by lifting the handle and turning the key to ensure all the security features are in place. Car and house keys should be kept out of sight in a safe place. Don't leave them on display on window sills, in porches, hallways or kitchens.